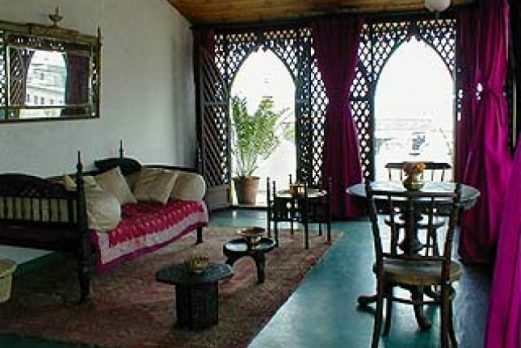 Emerson on Hurumzi is the second tallest building in Stone Town, Zanzibar. 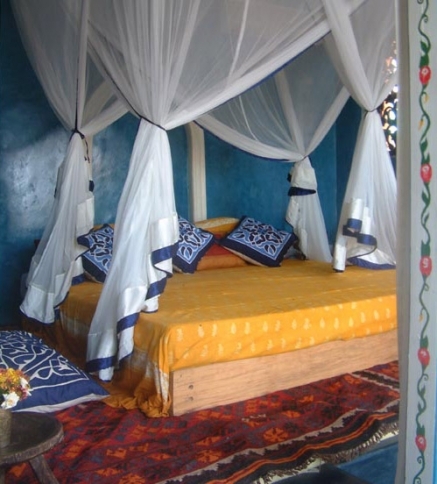 The hotel has been restored to it's former glory when it was the residence of one of the richest men in the Swahili Empire. 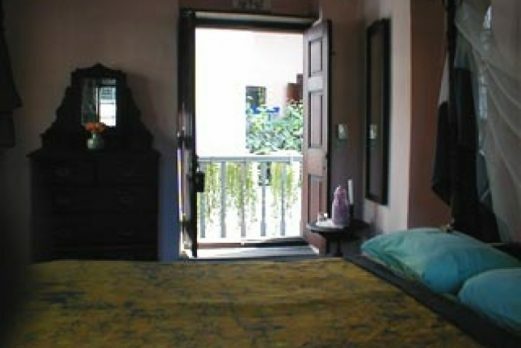 A place of genuine charm and character. 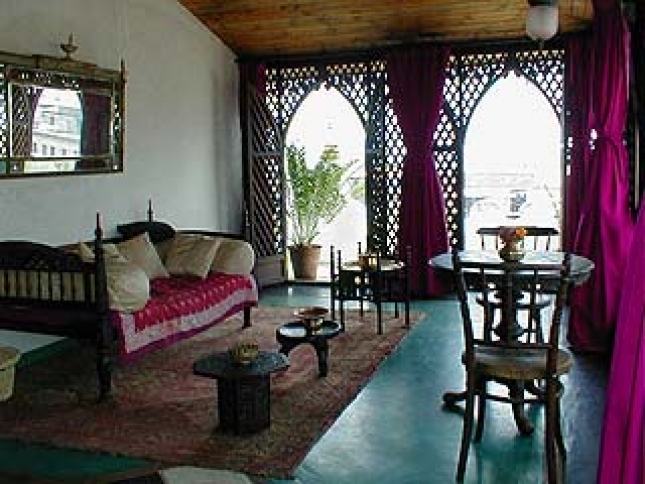 Emerson on Hurumzi is the second tallest building in Stone Town, Zanzibar. 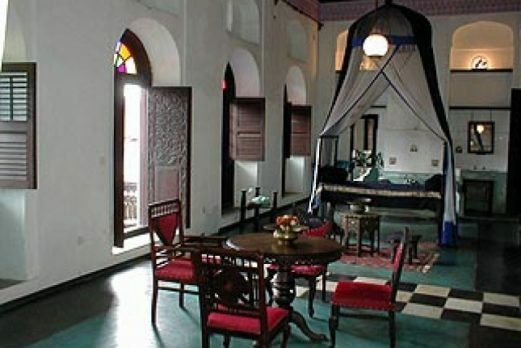 The hotel has been restored to it’s former glory when it was the residence of one of the richest men in the Swahili Empire. 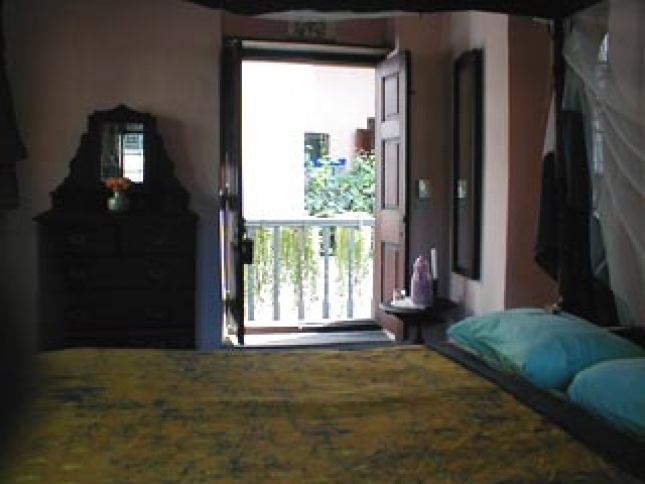 A place of genuine charm and character. 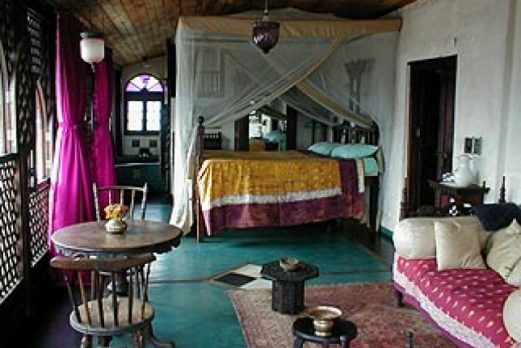 Local history tells us that the Hurumzi House was built and lived in by a man named Tharia Thopan, often called the Bismarck of the Swahili Empire. 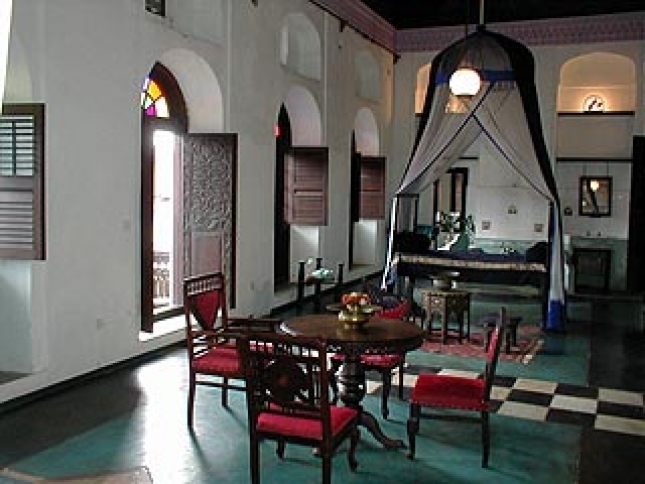 Due to his close ties to the Sultan of the time, Thopan was permitted to build this house as the second highest in Stone Town, second only to the Sultan’s own ceremonial palace, The House of Wonders. 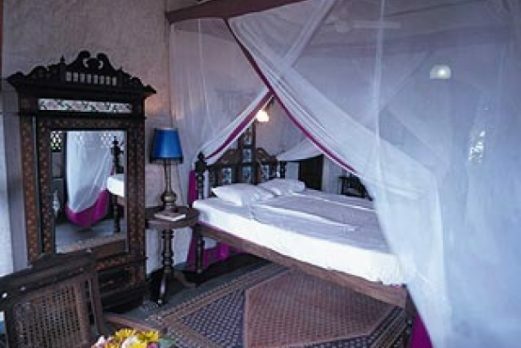 Atmosphere is of principal importance as the furnishings are all original Zanzibari antiques of varied origins and styles that, together, create the impressions of Arabian Nights. 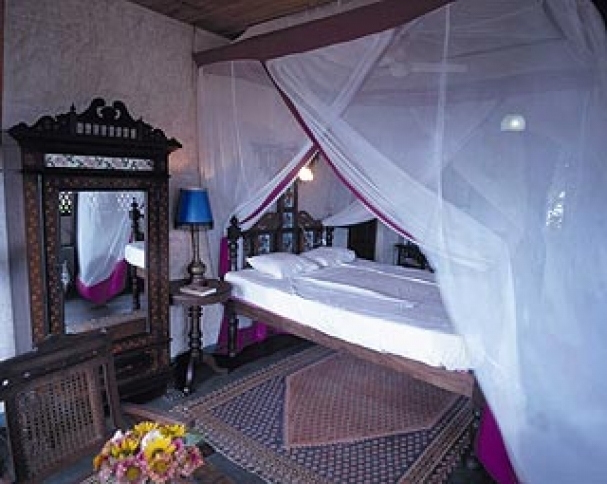 The sixteen guestrooms are beautiful and romantic, each representing Zanzibari traditions in a distinct way. 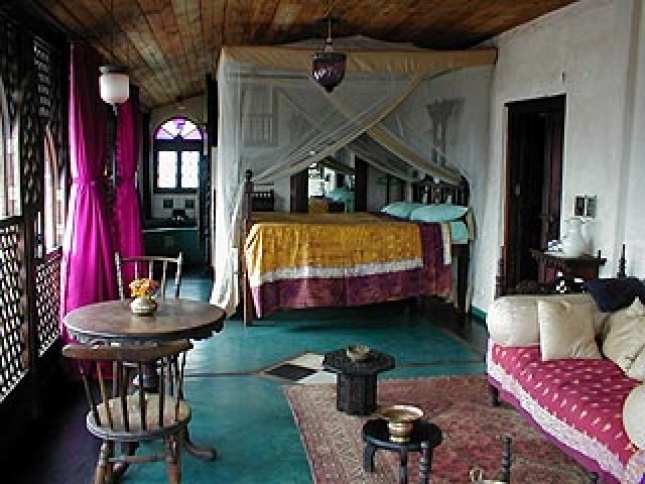 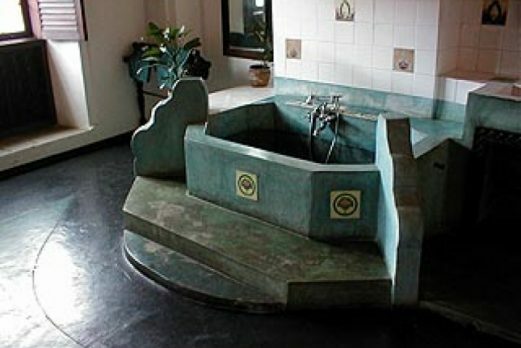 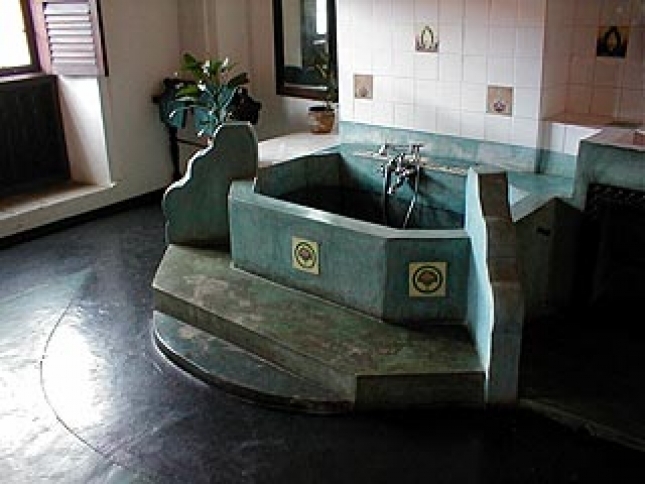 All rooms except for the Kipembe room are equipped with large stone bathtubs providing unusual bathing pleasure where a bubble bath and a bottle of wine are a frequent request. 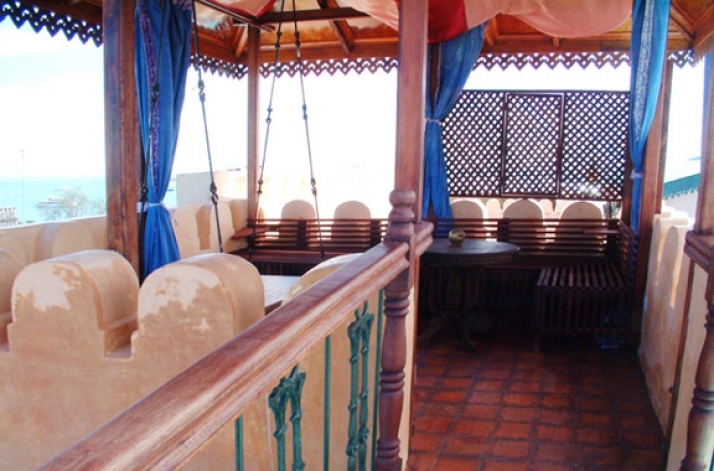 Ceiling fans keep guests cool along with the constant breeze on the upper floors. 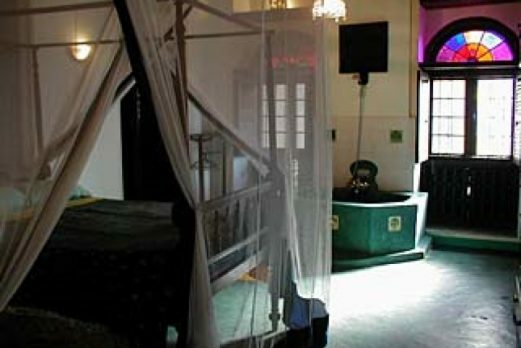 Second and first floor rooms as well as the South room are equipped with air-conditioning for added comfort. 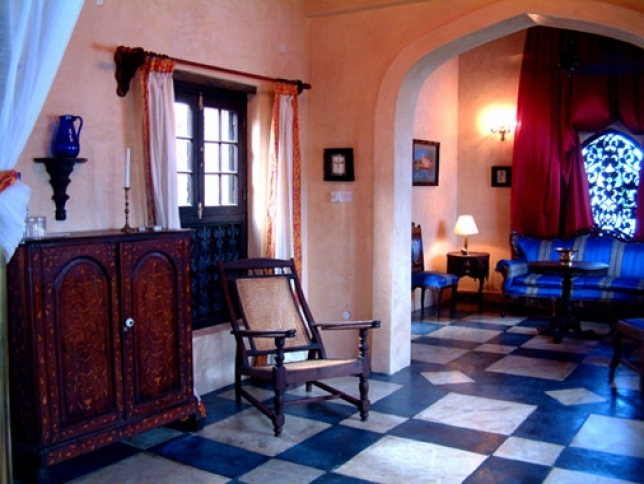 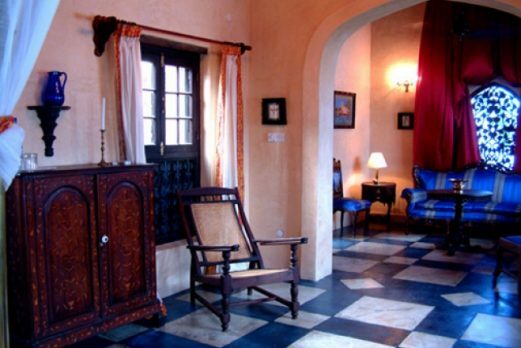 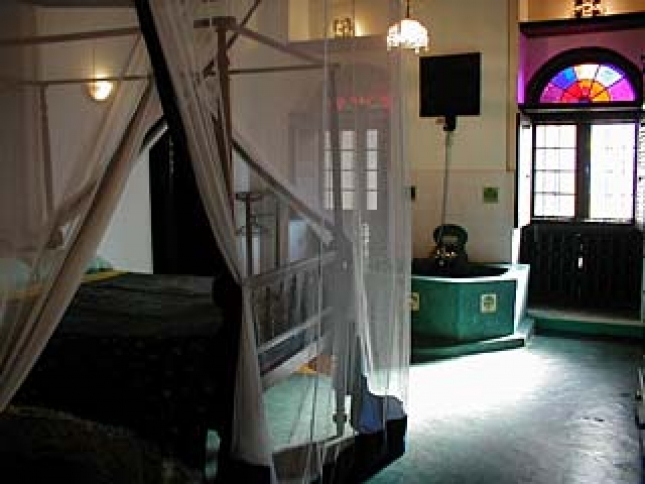 The sultan-sized rooms on the first and second floors have 20 foot ceilings, carved doors, original stucco décor and hand painted glass lamps and window panes. 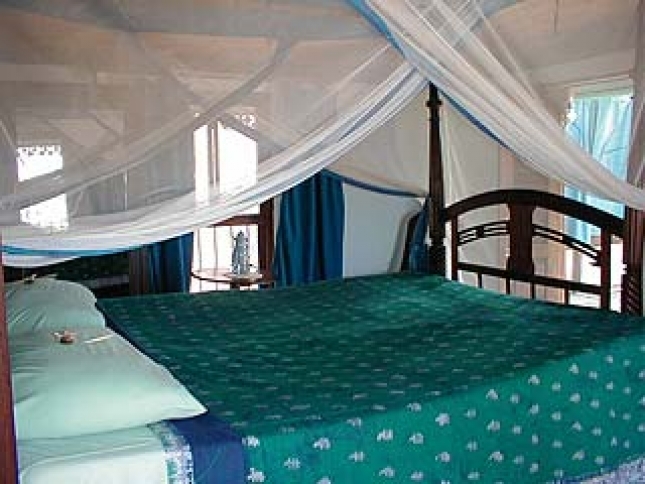 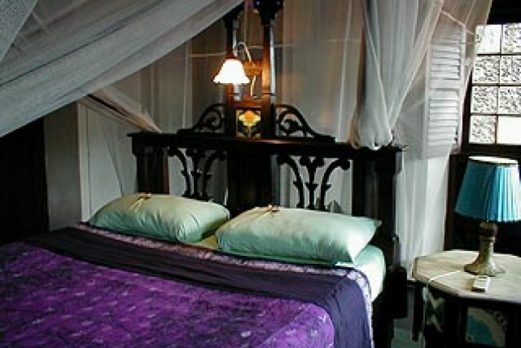 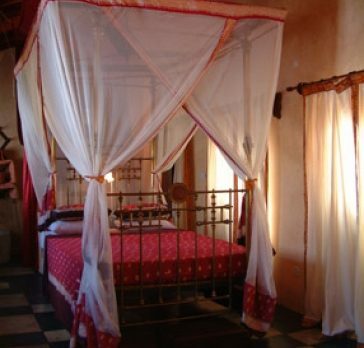 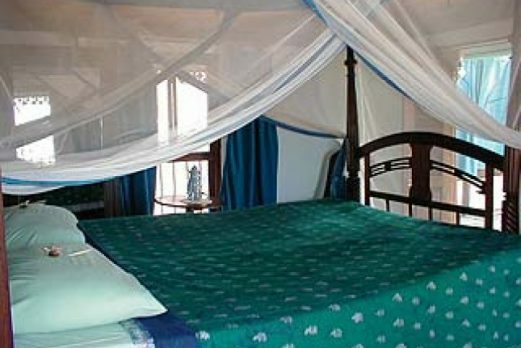 All guest rooms have large Zanzibari beds complete with netting. 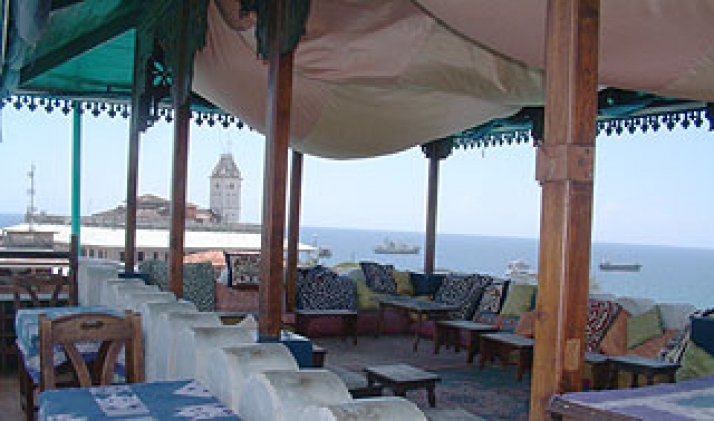 The Tower Top Restaurant lies high among the minarets, temple towers, and church spires. 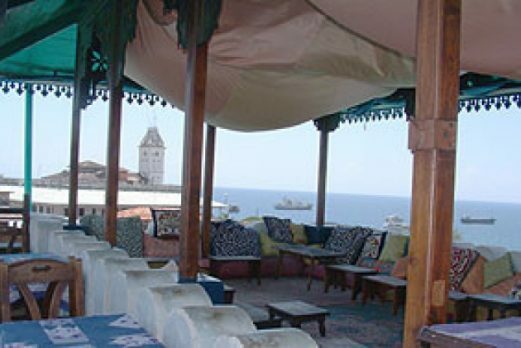 It is undoubtedly one of the most extraordinary eating venues in the world. Located on the roof of the building, it makes guests feel as if they’re on top of the world as they sip exotic drinks and watch the sun disappear into the Indian Ocean. 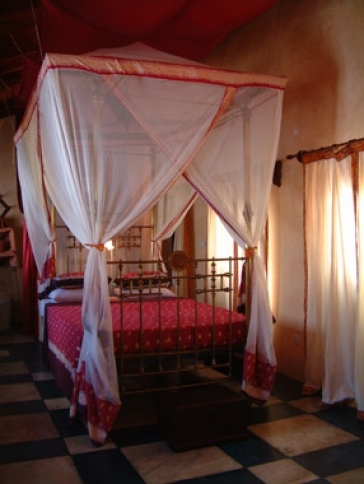 The Muslim call to prayer accentuates the eastern setting of Arab-style cushions and small tables, and the Hindu Temple chimes remind visitors that they are far away from the stress they left at home. 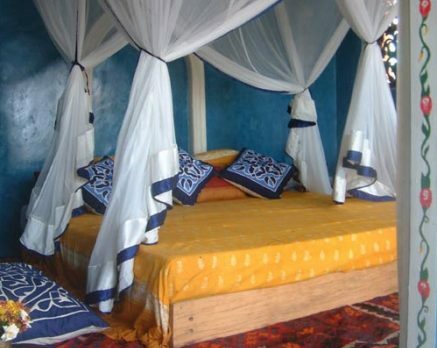 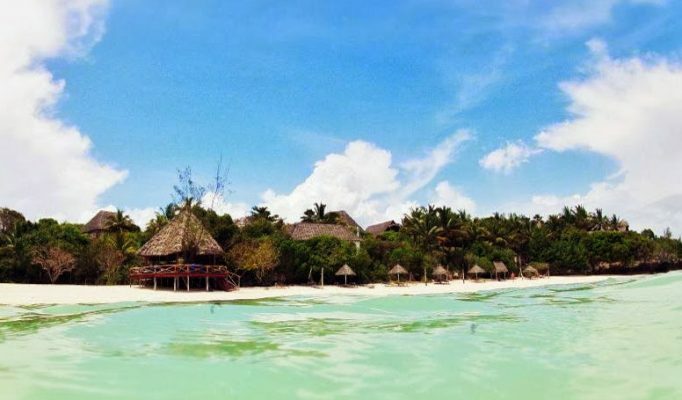 The hotel has also expanded into 240 Hurumzi where they have a further six rooms which are also elegantly furnished with Zanzibar beds and antique furnishings. 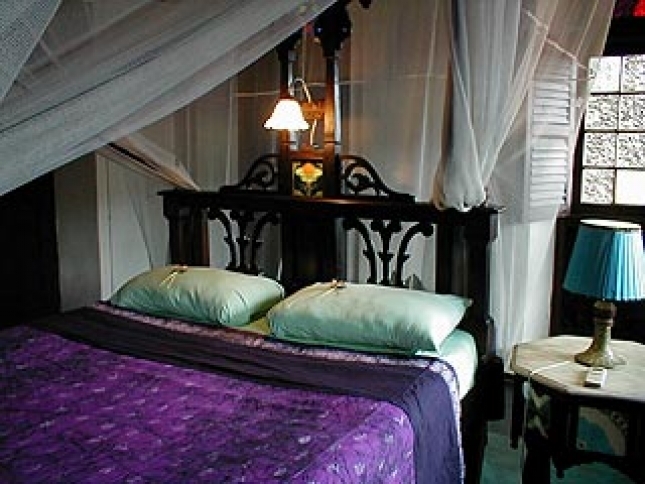 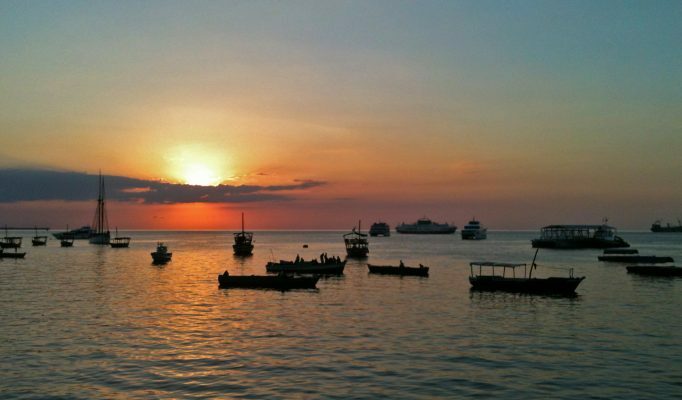 With various guises including 236 Hurumzi and Emerson & Green (say no more), this hotel is something of an institution in Stone Town and has always been one of our favourite places to stay and or eat.